Dogs, craft beer, music and more at Barktoberfest in Royal Oak! 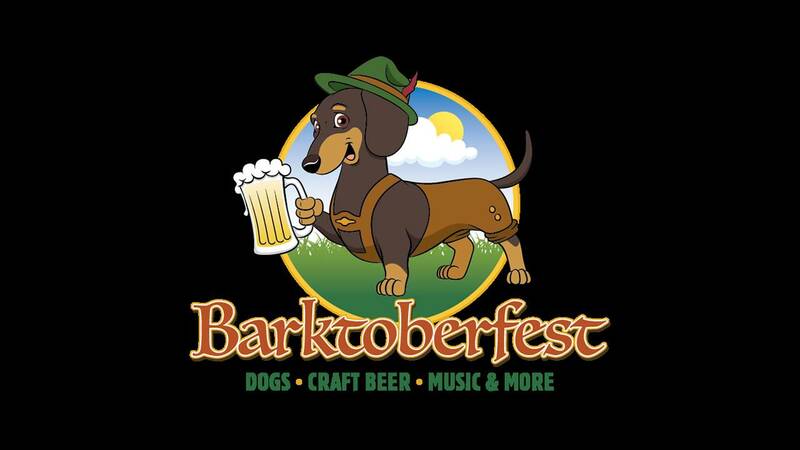 The Royal Oak Chamber of Commerce invites you to discover Barktoberfest, a fall festival for dogs and their people. Centered around locally-brewed craft beer and music, this is the most dog-friendly event in town! Barktoberfest encourages you to leash up your pooch pal and come out to enjoy a locally brewed beer, food and live music while you browse vendor booths with everything from pet-related products to locally made crafts to bottlecap creations and cool wearables for craft beer collectors. Dogs can compete in the Howl-a-ween Costume Contest, Weiner Dog Race, and More. So bring your BFF -- human or canine -- for an afternoon of food, shopping, fun, music, and oh yeah ... locally brewed beer. $5 entry fee (10 and under free) and IDs are required. Live entertainment, food, dog contests and shopping -- centered around locally-brewed craft beer -- make this a fun event for all ages! Saturday, September 15 and Sunday, September 16 from 11 a.m. - 6 p.m.
Register for all contests on side stage with our awesome DJ, Ric Pruneda! Everyone must be registered 15 minutes prior to each contest start time.